You are here: Home / Books / Forks, Knives & Spoons by Leah DeCesare is ONE YEAR OLD! 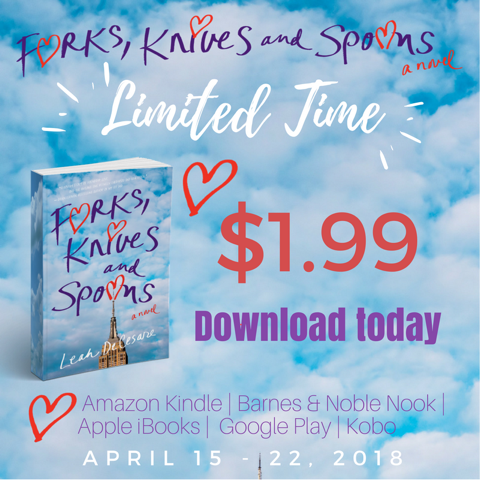 Forks, Knives & Spoons by Leah DeCesare is ONE YEAR OLD! This book is witty, fun and easy to read. I loved picking it up and it was so hard to put down making it one of my more recent favorites. This is one of those books that when it ends you wish it had kept going. Leah DeCesare is able to make the characters like people we have known our entire lives which makes me just fall in love with this book even more. To celebrate the 1 year anniversary of this book, there are lots of specials going on but my favorite is the ability to be able to download this to my Kindle in addition to the paperback that I already own. Get your copy of Forks, Knives & Spoons on Amazon today! Also be sure to check out Leah DeCesare on Facebook and Instagram for lots of fun giveaway prizes for this big anniversary!! 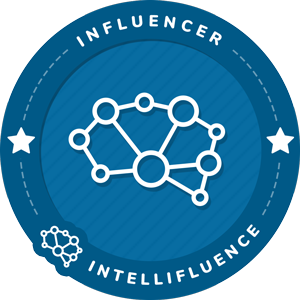 Thanks so much for this great review! 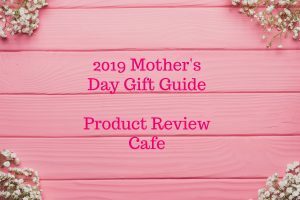 Happy to be celebrating my one year book birthday with Product Review Cafe.